Plant It Forward Farms trains refugees in the city of Houston to set up their own urban, organic farming businesses. Although Houston resettles the highest number of refugees in the USA, many are unable to find meaningful work. This initiative helps them settle in their new home and earn good livelihoods. 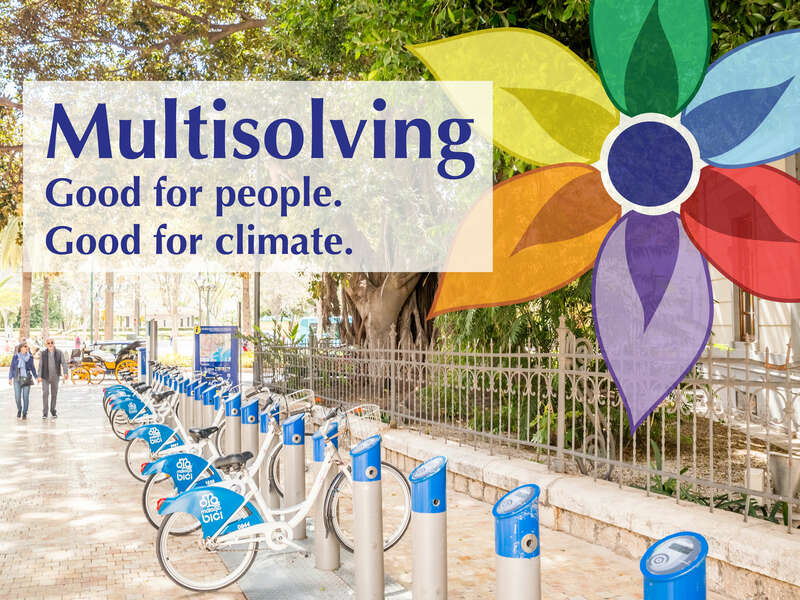 It also provides the city, which imports most of its food, with fresh, local, and organic produce, thus reducing carbon emissions from food transport.